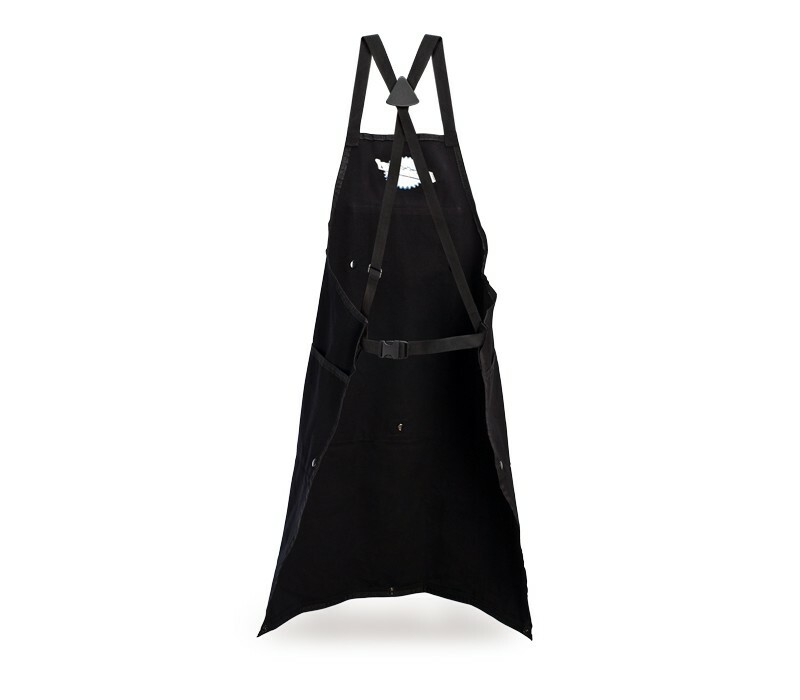 Once you try on this apron, there's no going back to standard aprons. 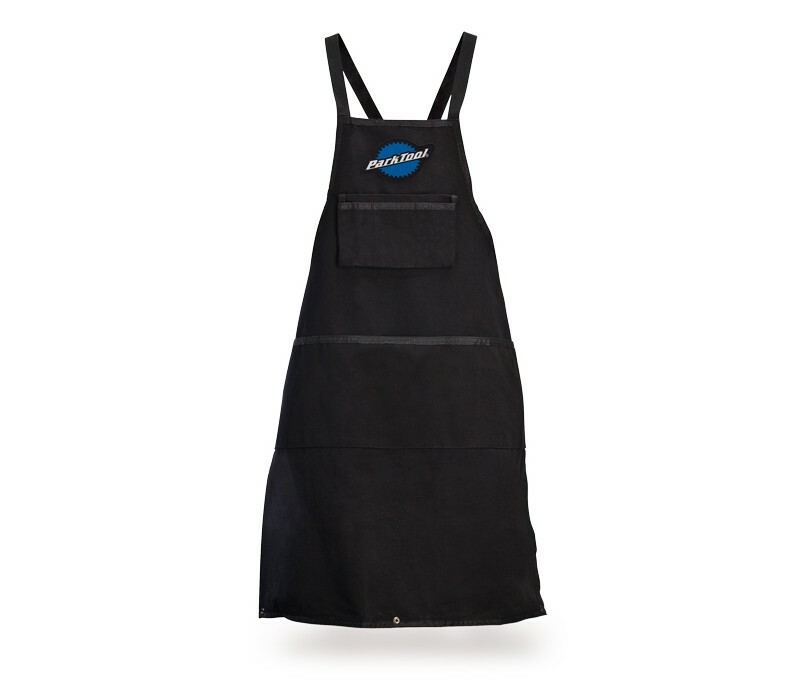 A Park Tool logo makes the apron as good looking as it is functional (even when it's dirty). 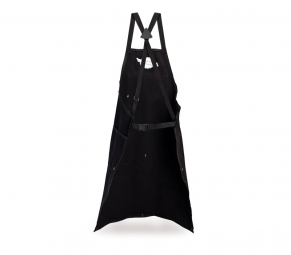 A full 35" in length, the bottom 7" of the apron can be snapped up for a custom height fit. 4 upper pockets, each 11cm deep.